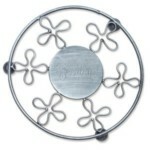 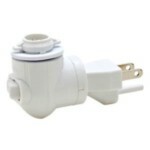 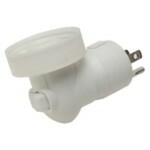 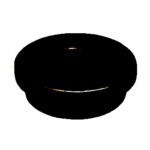 Are you in need of Scentsy replacement parts & accessories? 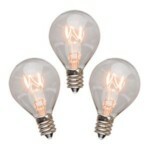 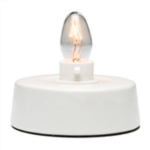 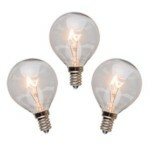 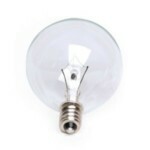 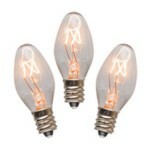 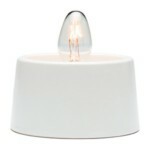 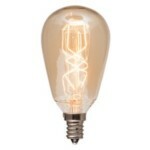 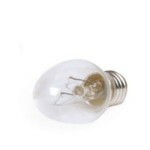 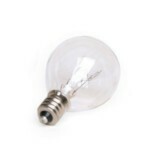 We have original Scentsy lightbulbs to replace any that might be broken or burned out. 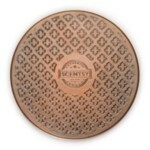 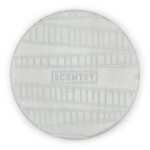 Do you have a broken Scentsy Dish? 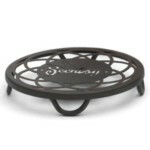 No need to throw away your favorite Scentsy Warmer. 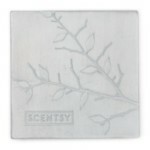 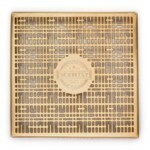 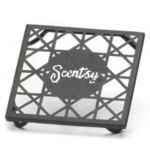 We have a large selection of replacement Scentsy warmer dishes, as well as Scentsy Nightlight Bases, a wooden storage box for your Scentsy Bars, and trivet Scentsy Stands.